Welcome! On this page you’ll find all the info you need to learn about Family Travel for Real Life. FT4RL is the first seminar for frequent travelers (and those who wish to be) specifically tailored to the needs of families. Family Travel for Real Life 7 is planned Spring 2018. Stay tuned for details! FT4RL is the brainchild of Dia Adams, who writes The Deal Mommy. 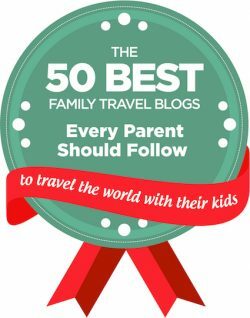 The Deal Mommy is listed as one of the 50 Best Family Travel Blogs by Babies Who Travel and as one of 2017’s top travel hackers by Flight Network. 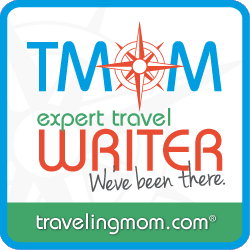 Dia is also an expert writer on Traveling Mom, sharing travel hacks to help families travel more for less. Travel with kids is not only possible, but necessary. By sharing the world with our children, we expand both their minds and our own, creating a lifetime’s worth of wonder that can come no other way. The 6th session of Family Travel for Real Life took place at the Hyatt Place Orlando Airport on May 6th, 2017. Here’s a quick recap. The 5th session of Family Travel for Real Life took place at the Hyatt Place DFW on Saturday, November 5th, 2016. Here’s a quick recap. The 4th Family Travel for Real Life (FT4RL) took place at the Hyatt Place Orlando Airport on April 23, 2016. Recap here. FT4RL 3 took place October 24th, 2015 at the Courtyard Marriott Tysons Corner, just outside of Washington DC. A recap of FT4RL 3 is here. The 2nd Family Travel for Real Life celebration took place on March 7, 2015 at the Hyatt House Center City in Charlotte, NC. Here’s a list of event recaps. And finally, The first FT4RL conference took place August 23, 2014, at the Hyatt House Dulles just outside of Washington, DC. 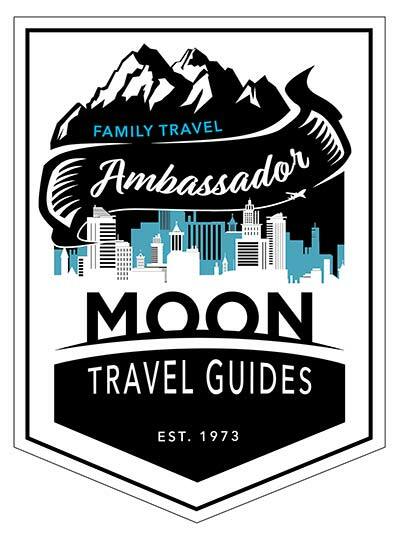 If you have a travel product or service that would benefit from exposure to over 50 family travelers can provide, Contact Dia Adams for limited sponsorship opportunities. Durn it. I would have come to this event. Only found out about from Tweets. Why did I not know beforehand? The million dollar, eh million point, question. I think there will be an ft4rl2! Be sure to follow @thedealmommy on twitter.